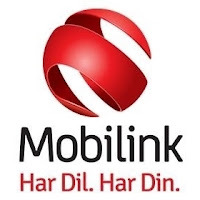 Mobilink has increased the amount of operational fee from 2-percent to 5-persent on all types of Mobilink prepaid account recharge including Mobilink load (Jazz load) and Mobilink scratch card load. This increment in operational fee (in addition to already applicable Taxes, charges and fees) is applicable form 1st of July, 2013. Effective from 1st July 2013, the operational fee of 5% will be applicable on every recharge. 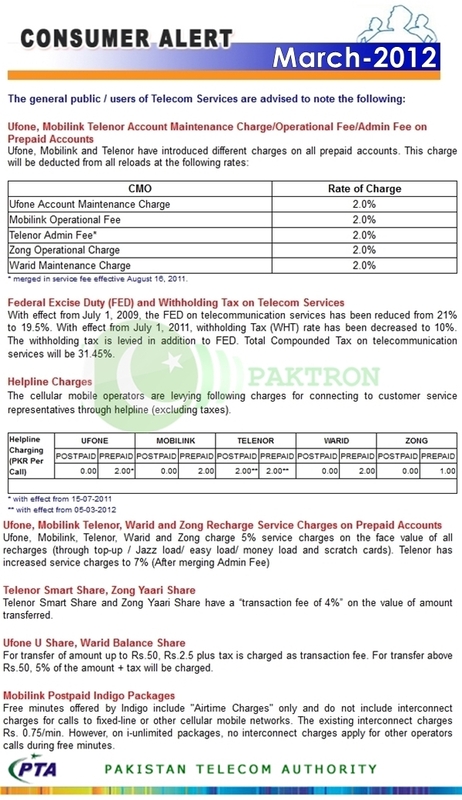 Recently Telenor Pakistan had also announced the increment in service fee on Account Recharge. 19.5% FED and 15% Advance Income Tax (WHT) apply on all charges. 5% operational fee and 5% service fee will be applicable on all recharges through Mobilink Jazz load and Scratch Card.